This is Amazing! 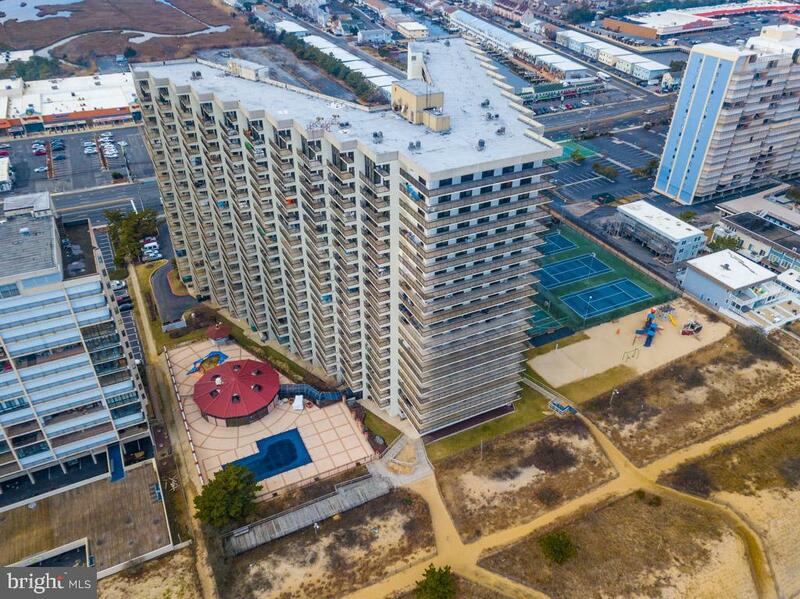 Incredible Ocean Views from this 2 Bedroom, 2 Bathroom Condominium that boasts pride of owner ship with its custom updates through out. 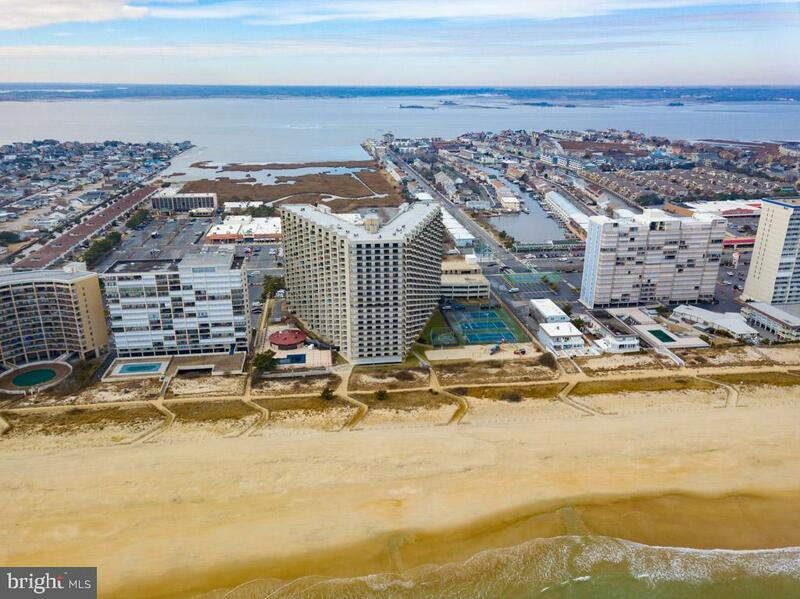 Conveniently located in this amenity filled, resort called The Sea Watch! Well maintained building, with on site Maintenance and Management. Come and enjoy the fun in your beach front condominium. Beautiful Sandy Beaches waiting for you. 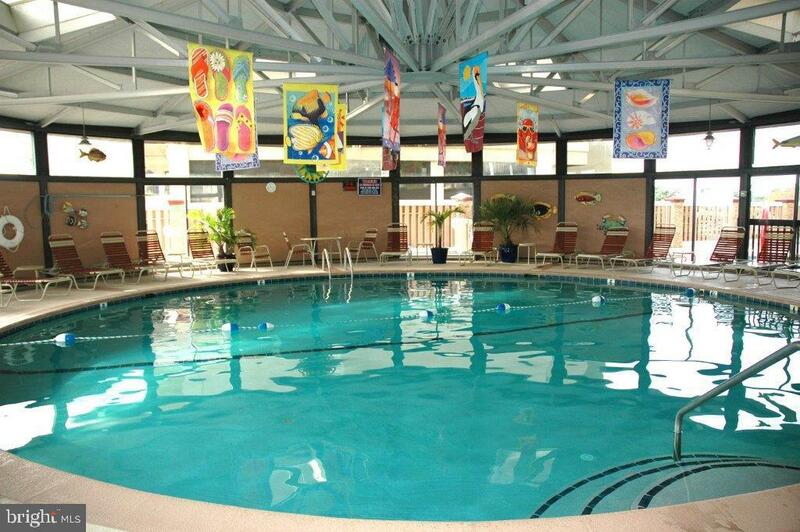 Take a dip in the outdoor or indoor pool. Play a game of Tennis or Volleyball, or spend hours at the Playground. 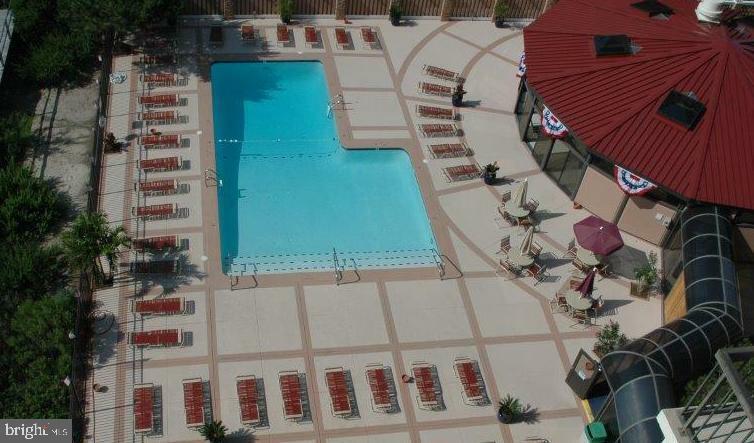 There is a Fitness Center, Game Room, Billiard room, and Movie Cinema to enjoy a day inside. So Relax, this charming condominium is ready to be your vacation dream come true, or home sweet home.